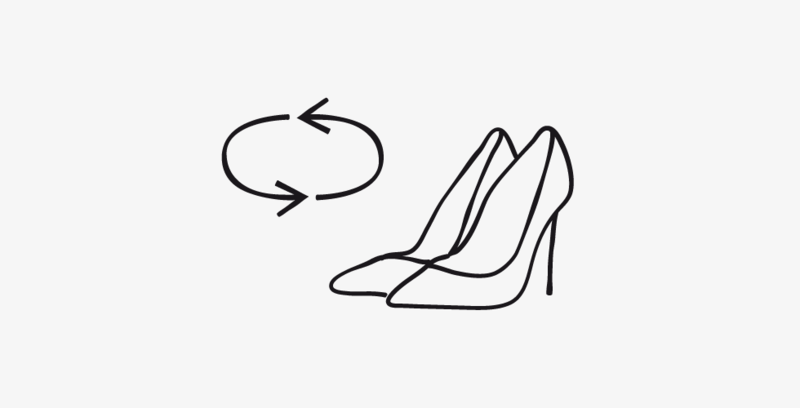 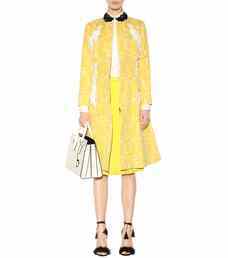 Leave it to Oscar de la Renta to provide the ultimate in sophisticated outerwear. 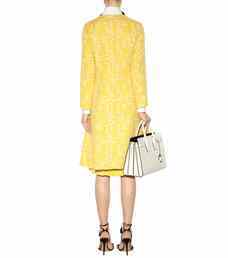 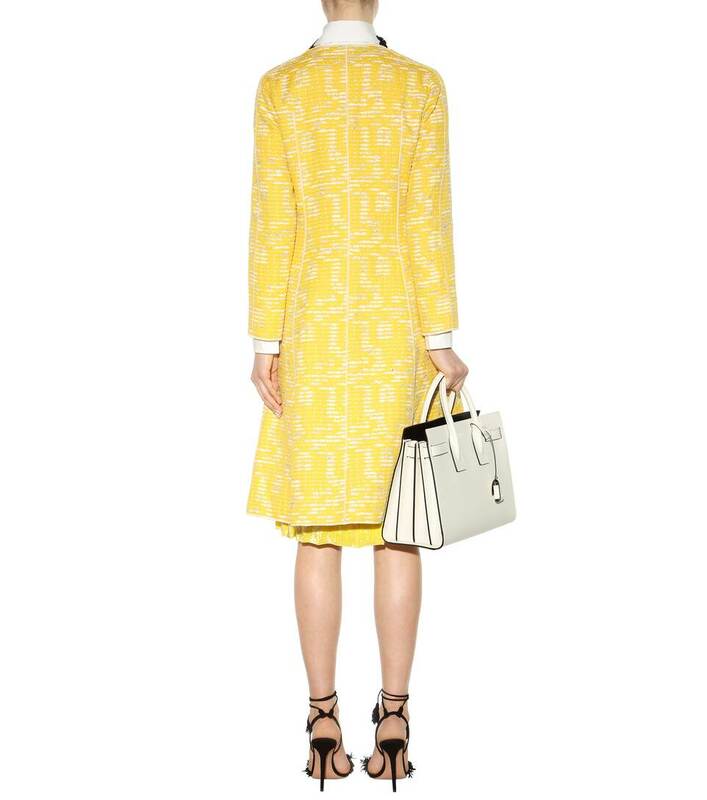 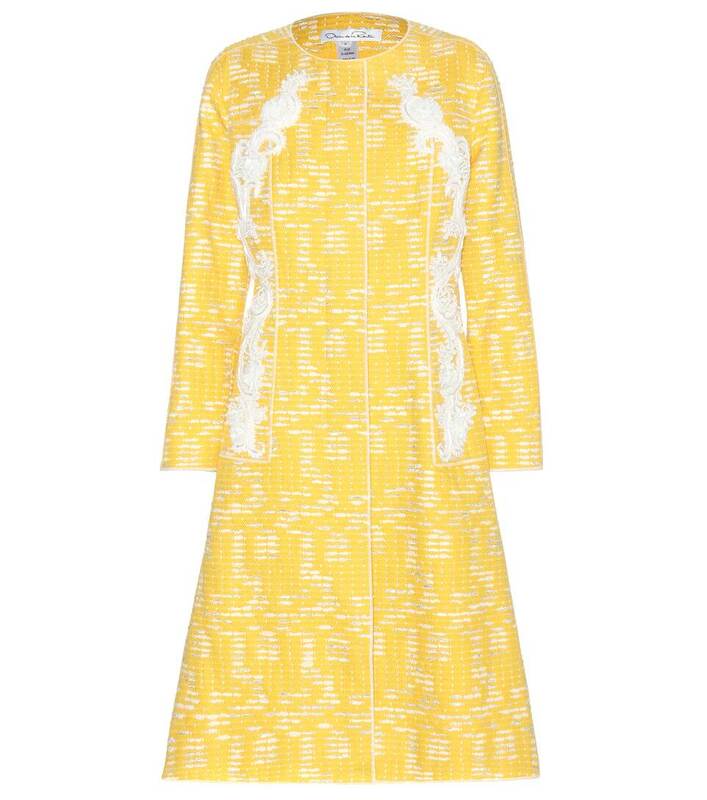 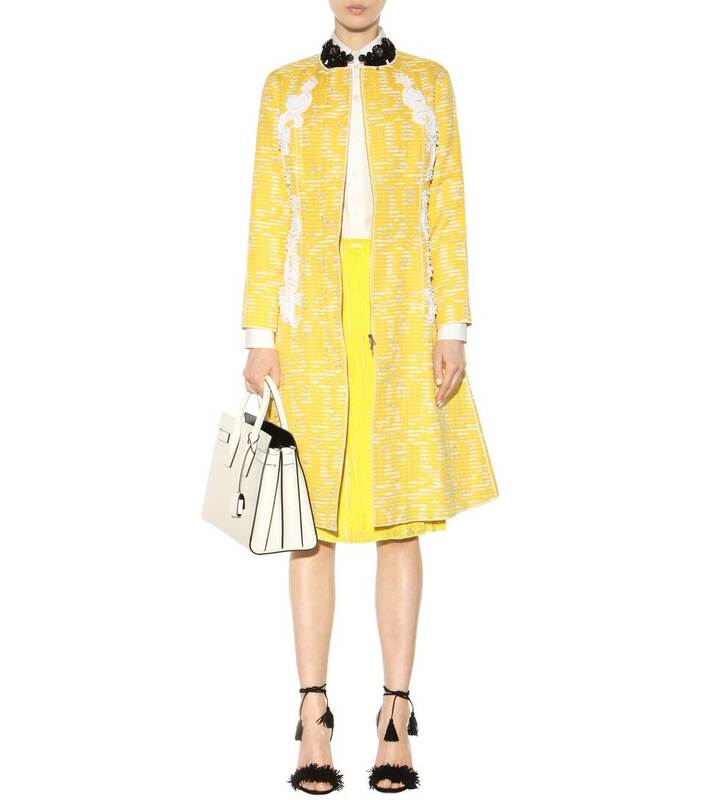 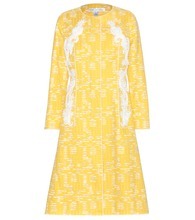 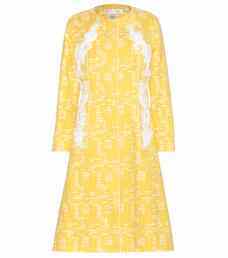 This cotton-blend coat comes in an uplifting shade of yellow with delicate white and silver-tone accents for luxe character. 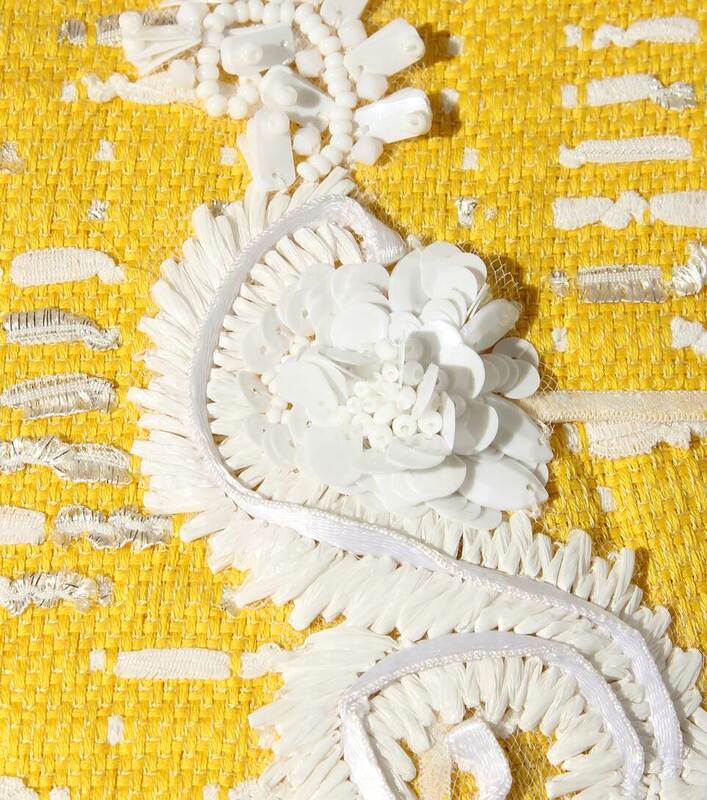 Notice the white sequin and beaded embroidery for a stunning finish with attention-grabbing allure.